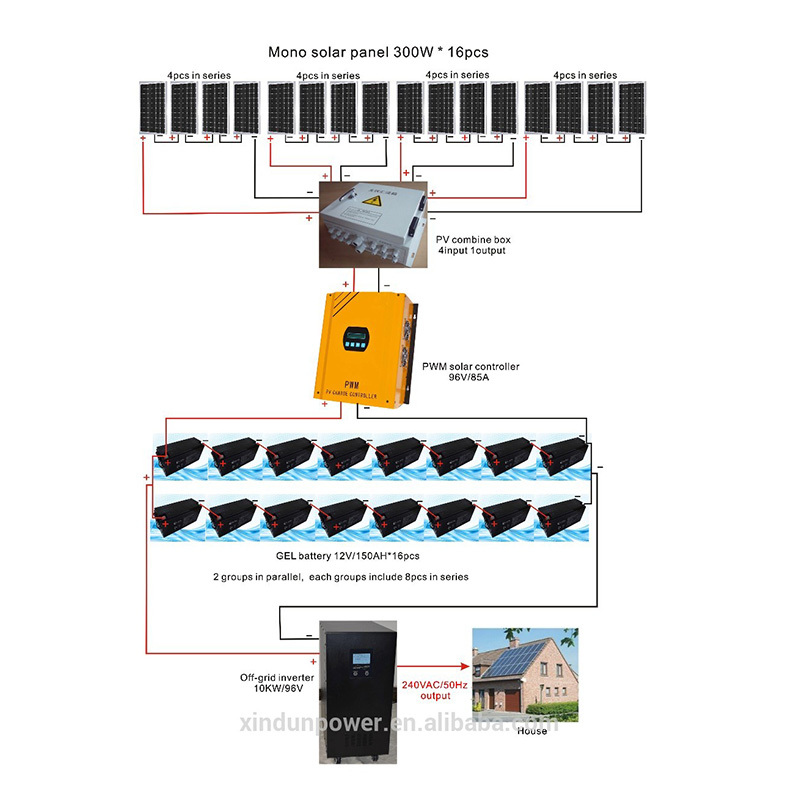 Solar On/Off grid energy storage inverter applied to solar energy storage micro-grid system, The system uses PV energy as priority.When the energy of PV is not enough, it can be supplemented by city power or batteries.When the PV energy is surplus, the battery is stored or accessed on the grid to maximize the utilization of PV power generation, so as to achieve the purpose of self-use,and extra power consumption. 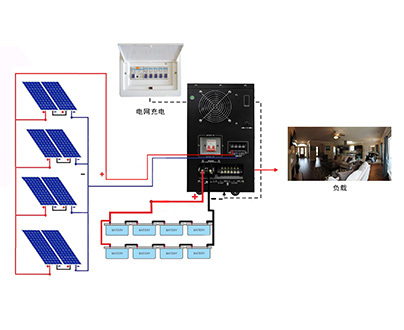 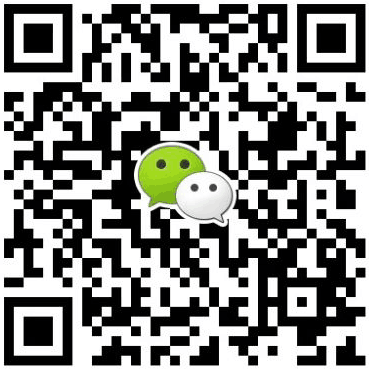 In addition, according to different customer’s requirements, peak and valley time periods can be set up to achieve peak-to-peak and valley-filling, reduce grid pressure, and maximize revenue. 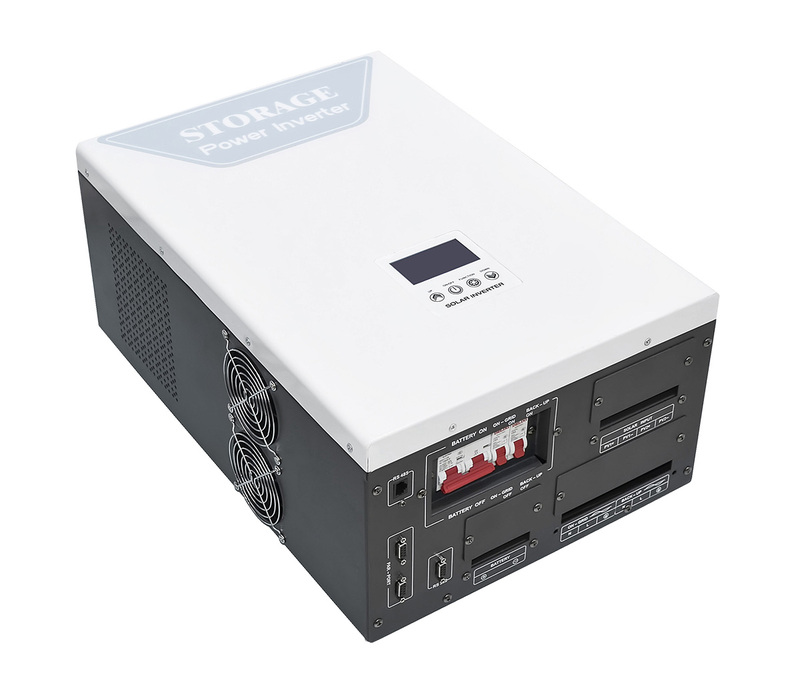 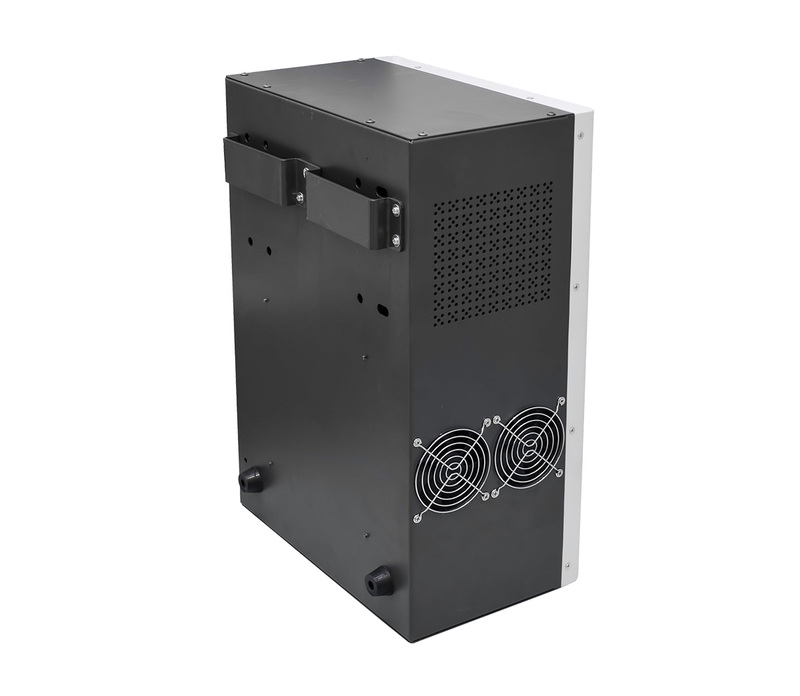 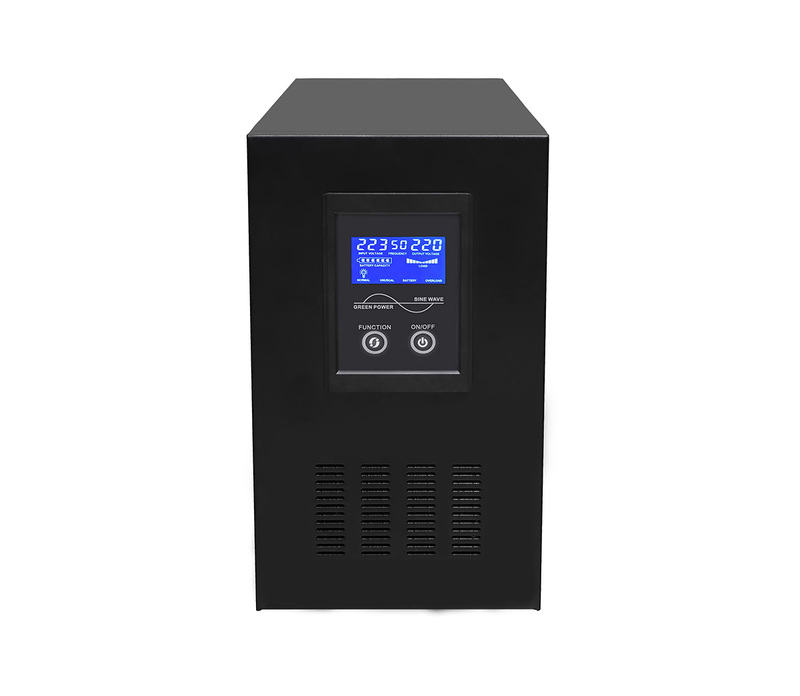 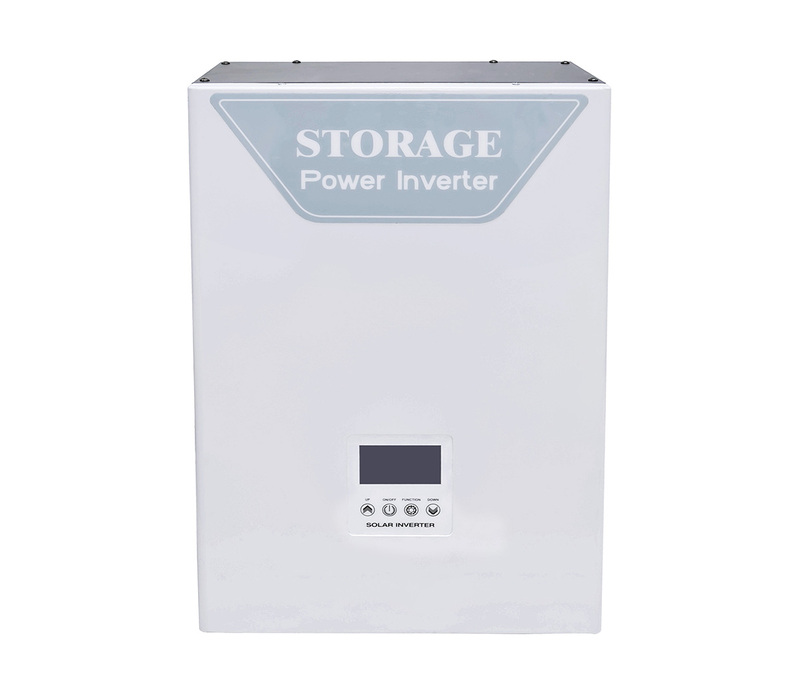 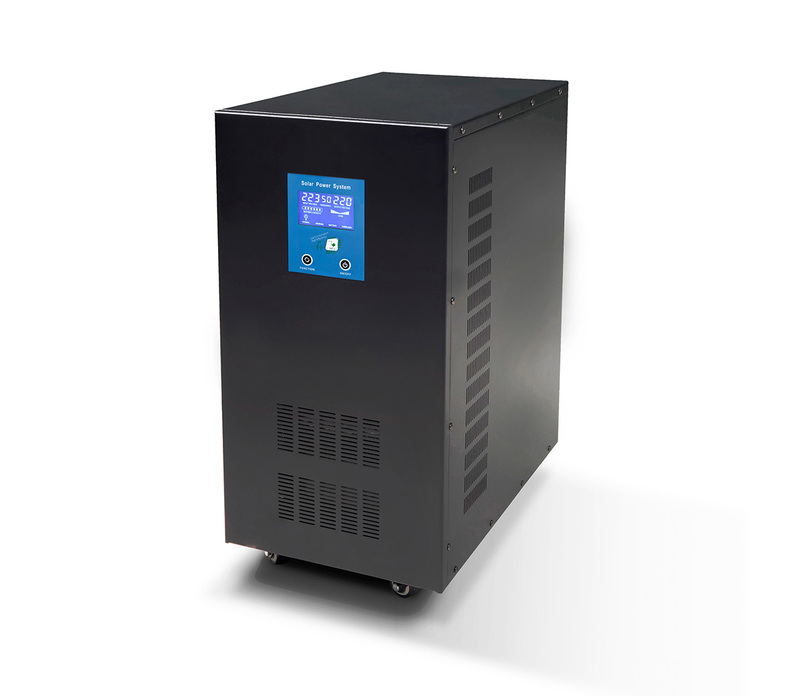 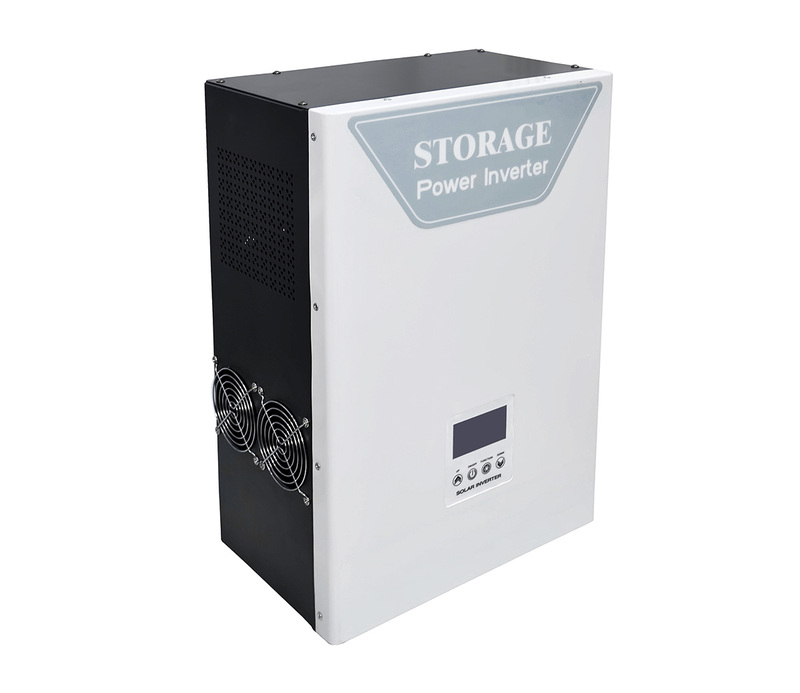 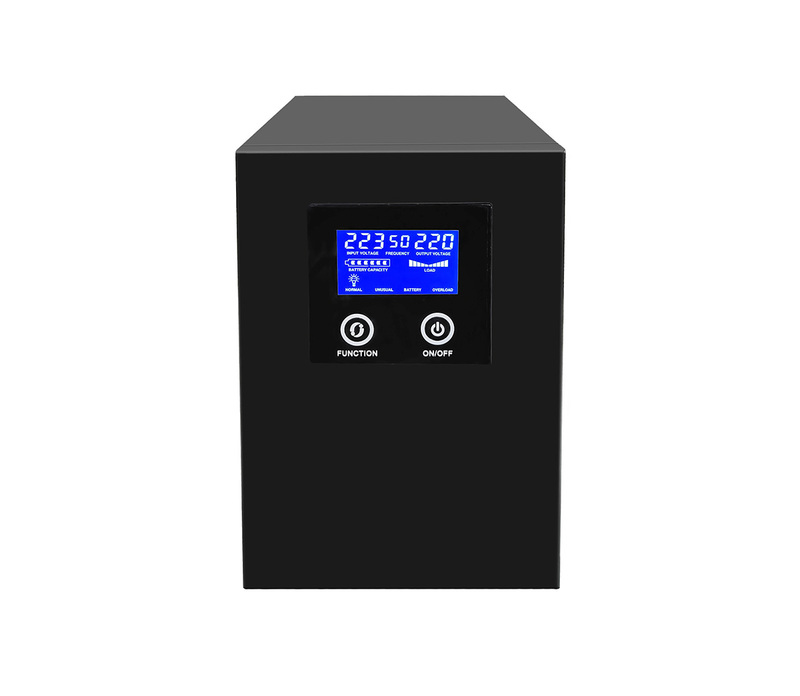 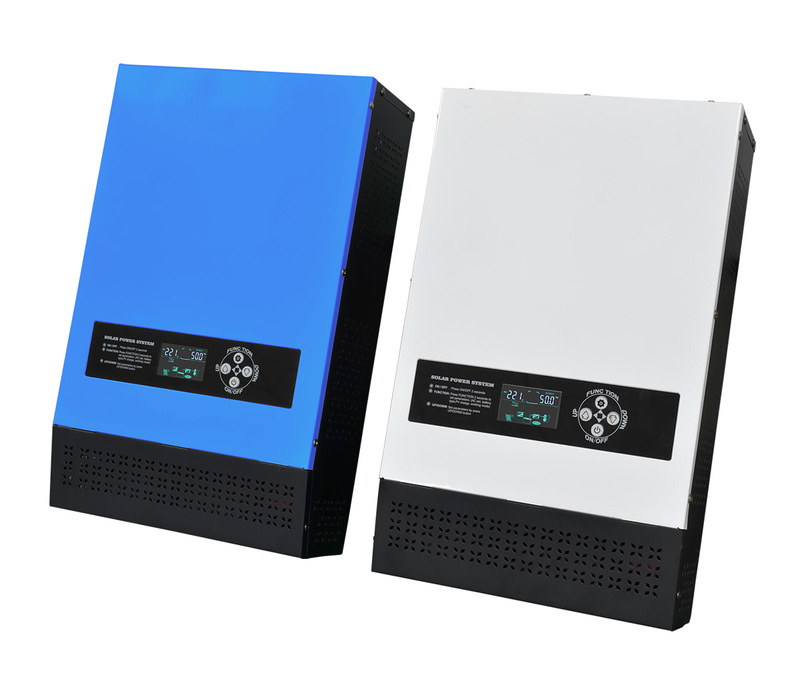 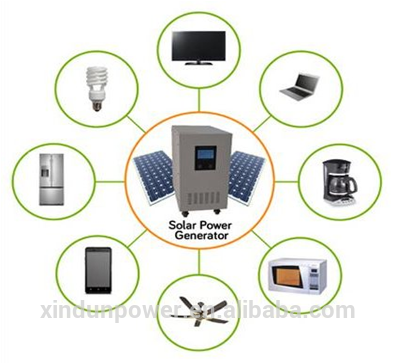 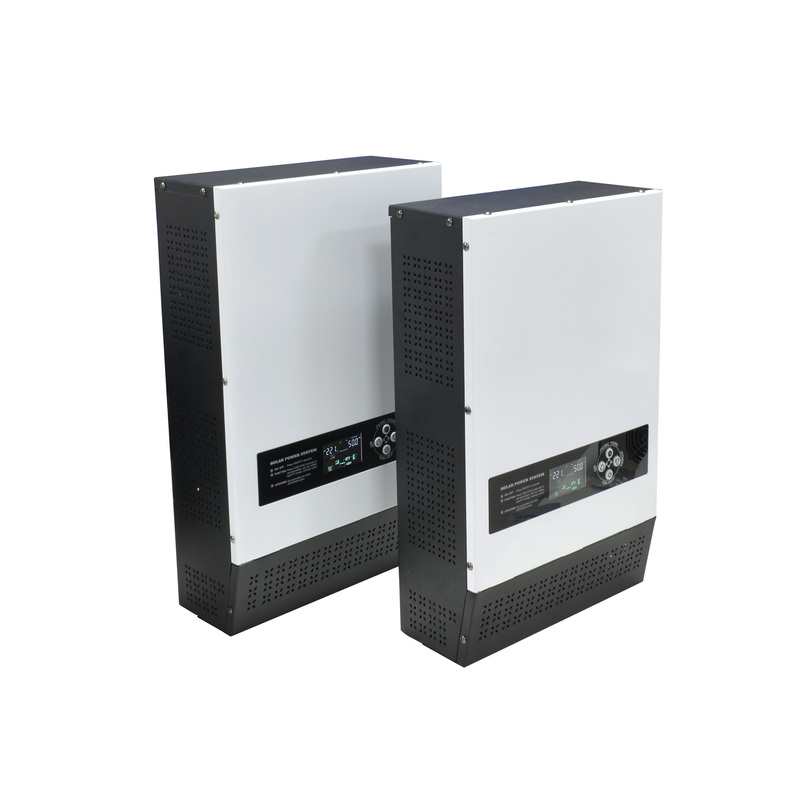 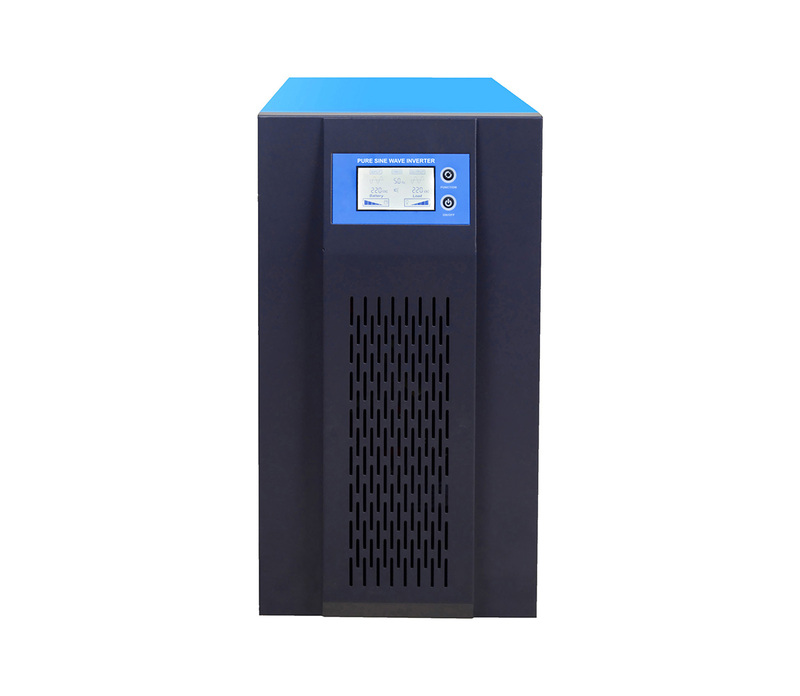 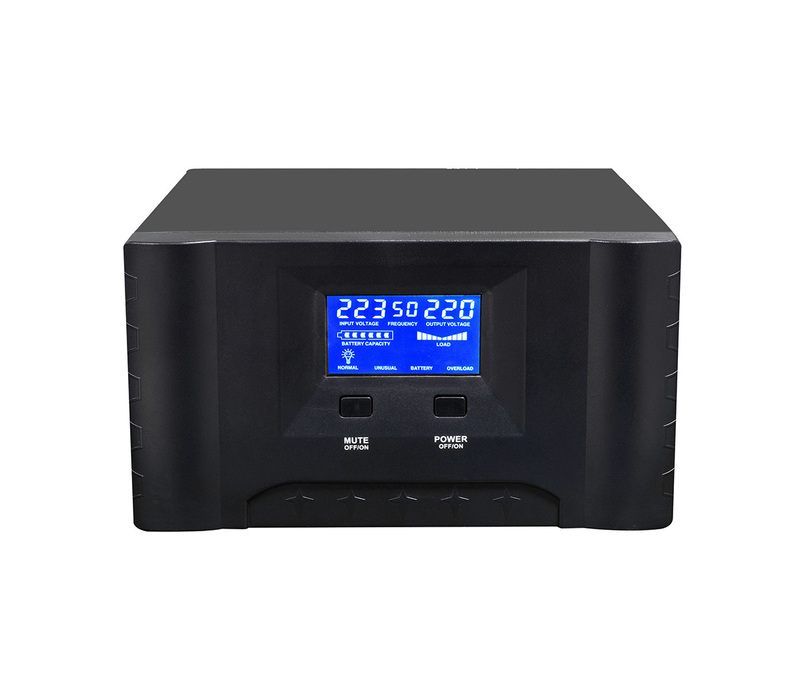 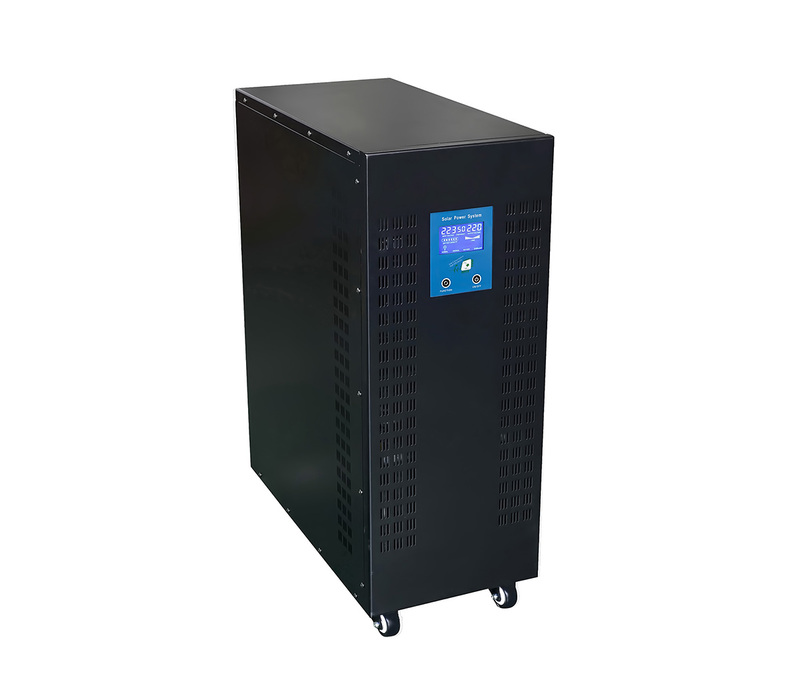 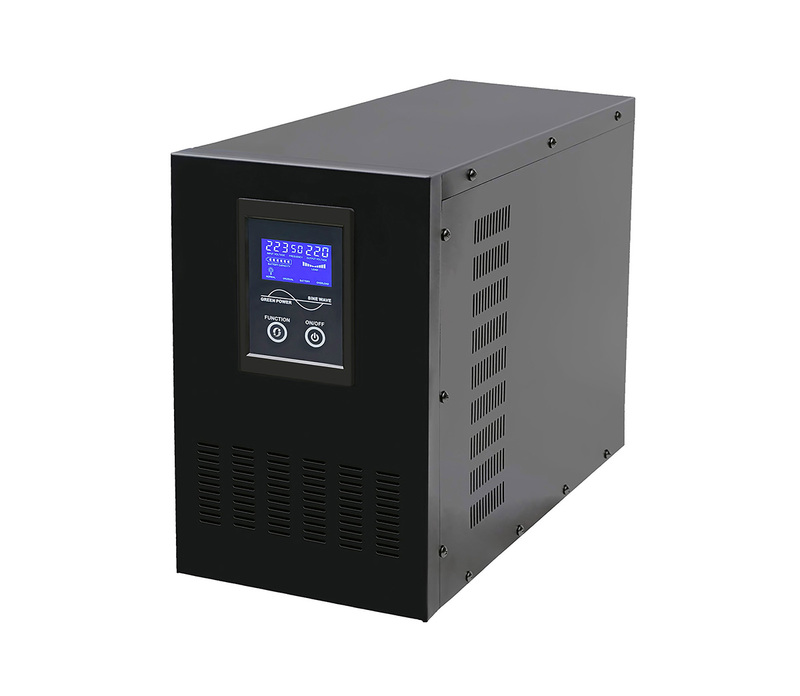 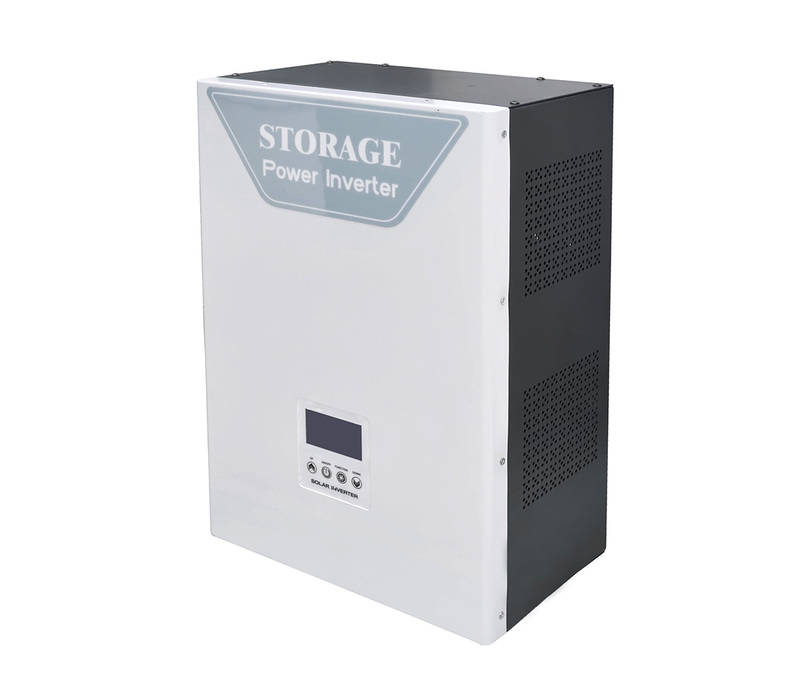 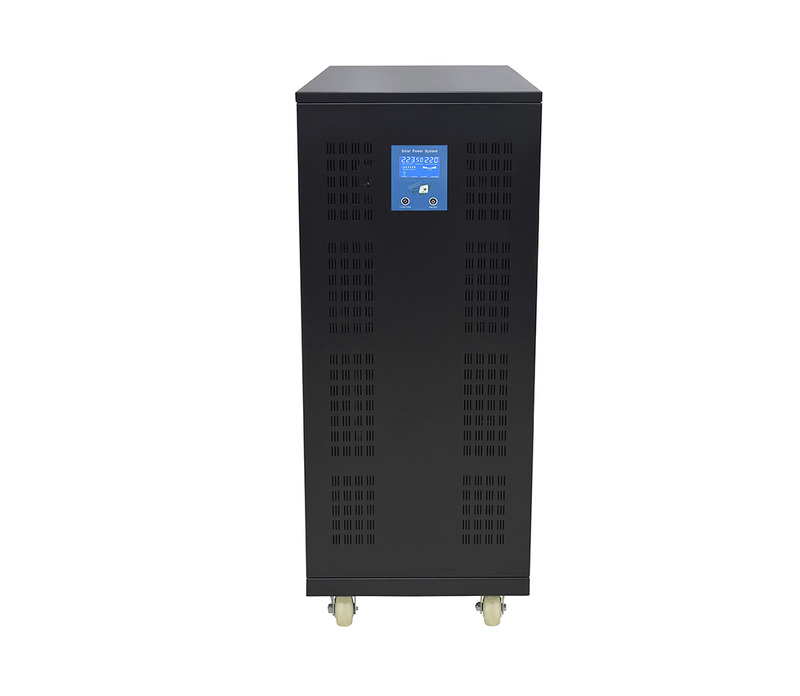 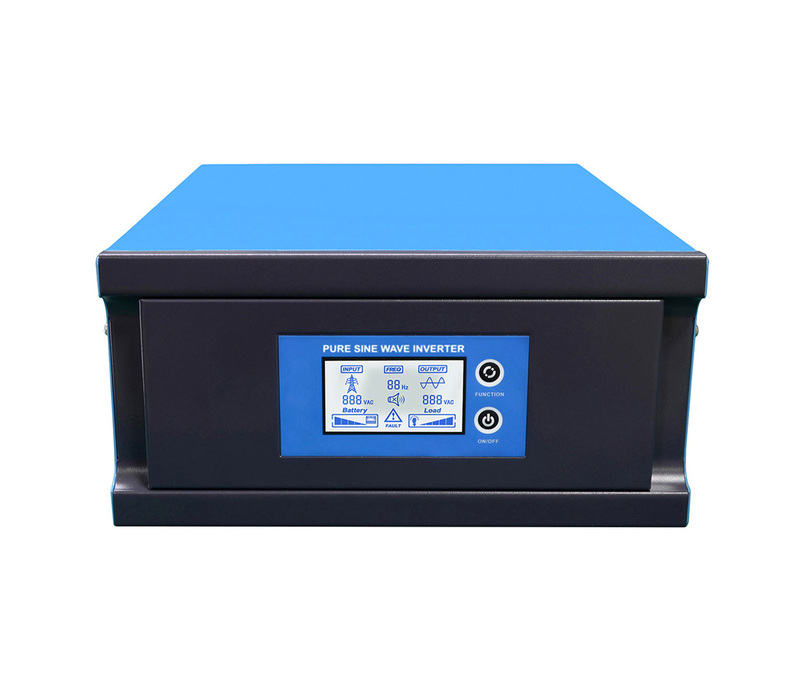 The system can compatible with lead-acid batteries and lithium batteries. 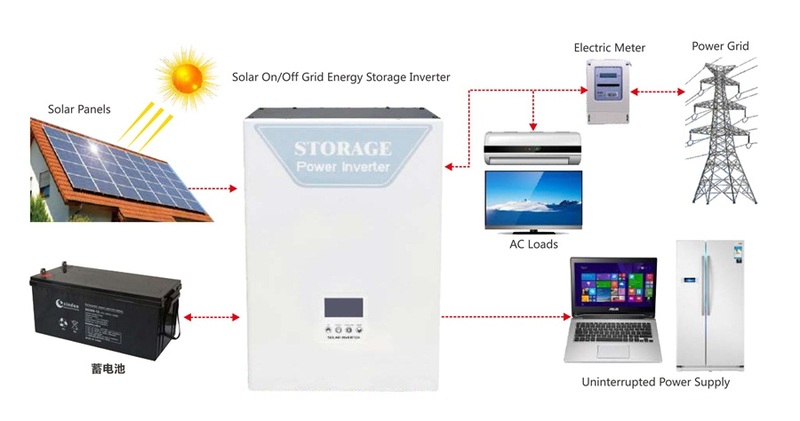 In the event of a power grid failure, solar energy can continue to generate electricity and switch to off-grid mode to continue to supply power to the load.